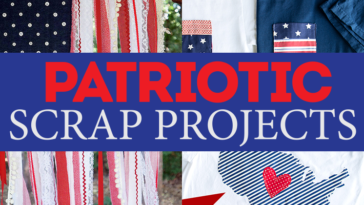 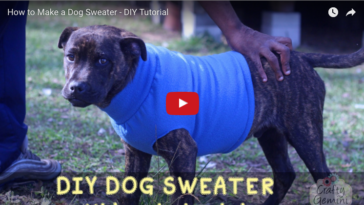 Simple projects you can make with scraps of fabric! 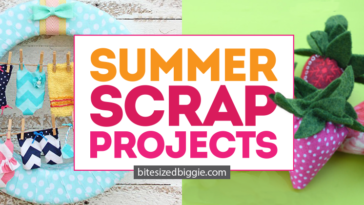 Is your scrap pile overflowing? 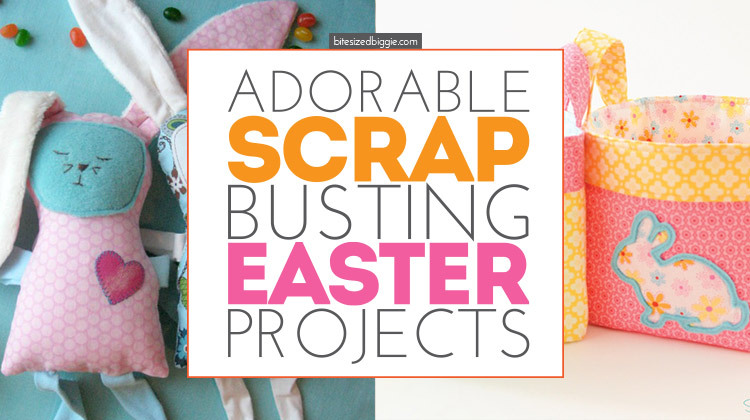 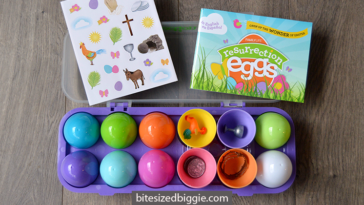 Dig in and start Easter scrap busting projects! 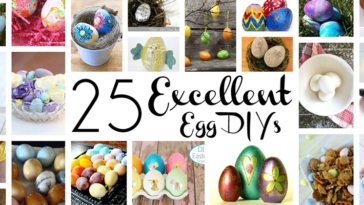 We’ve found a handful of favorites here. 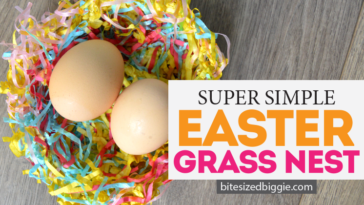 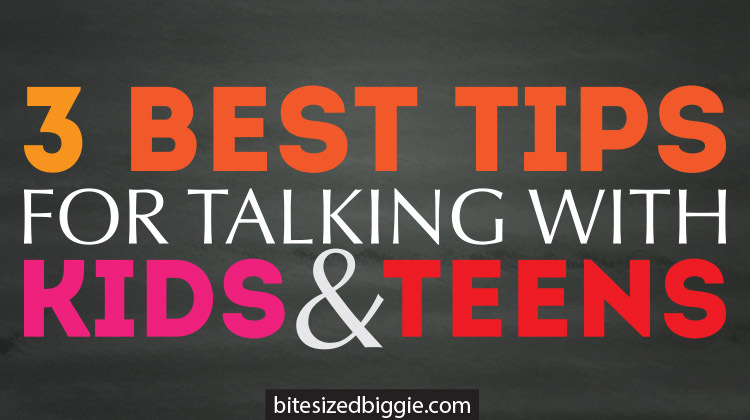 Some require larger scraps and some use teeny tiny ones. 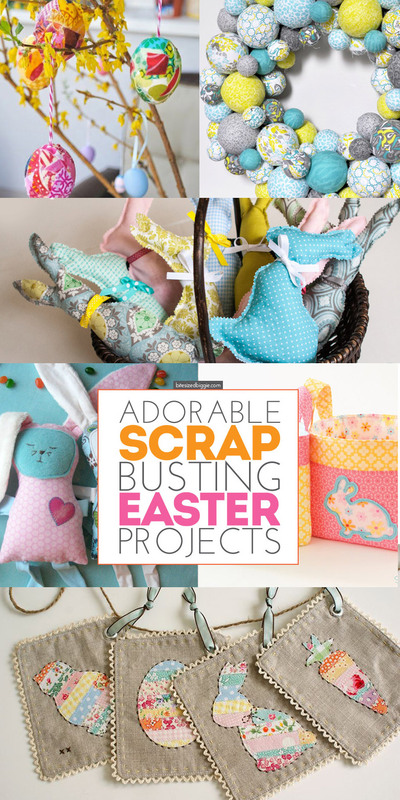 Find one – or eight – that you can make today for a scrap-happy Easter! 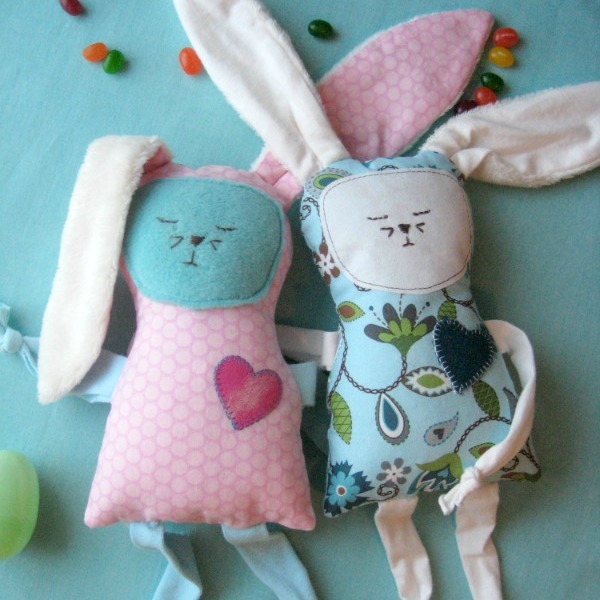 Let one of these super cute Easy Bunny Pillows hop into an Easter basket. 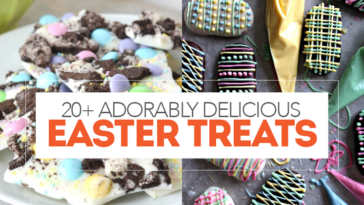 Got jellybeans? 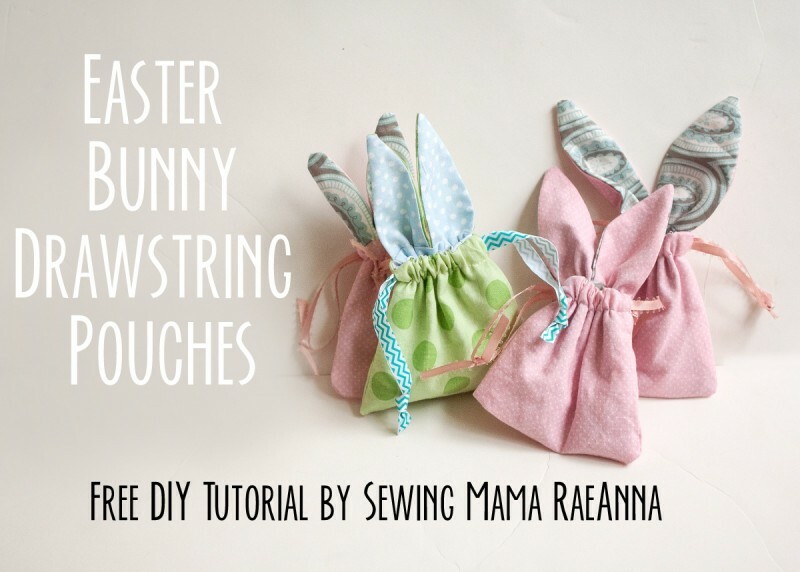 Make an Easter Bunny Pouch to keep them from rolling away. 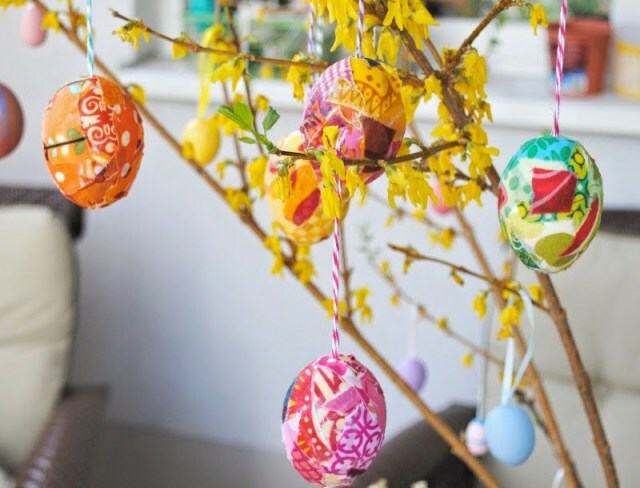 Check out these adorable blown eggs wrapped in fabric. 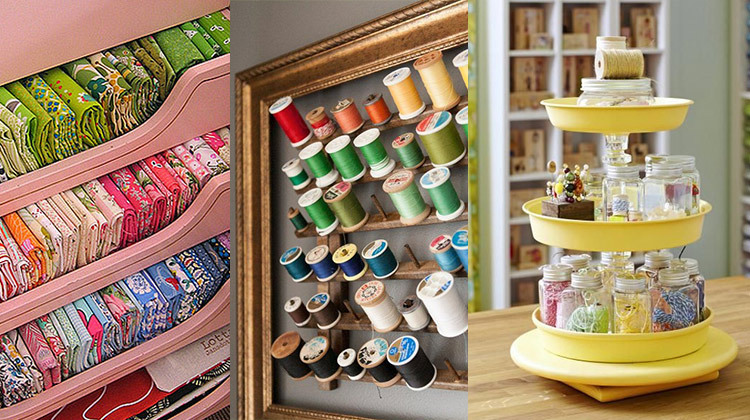 So cute, right?? 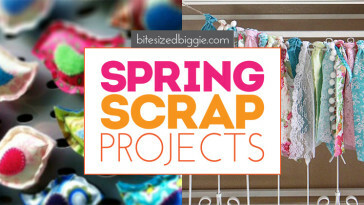 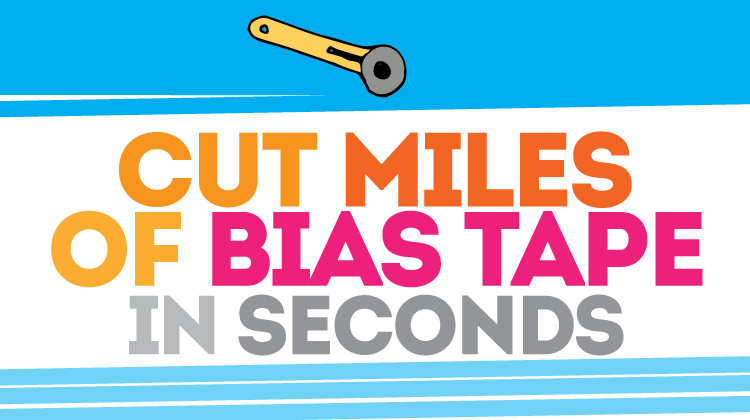 And the tiniest scraps will work! 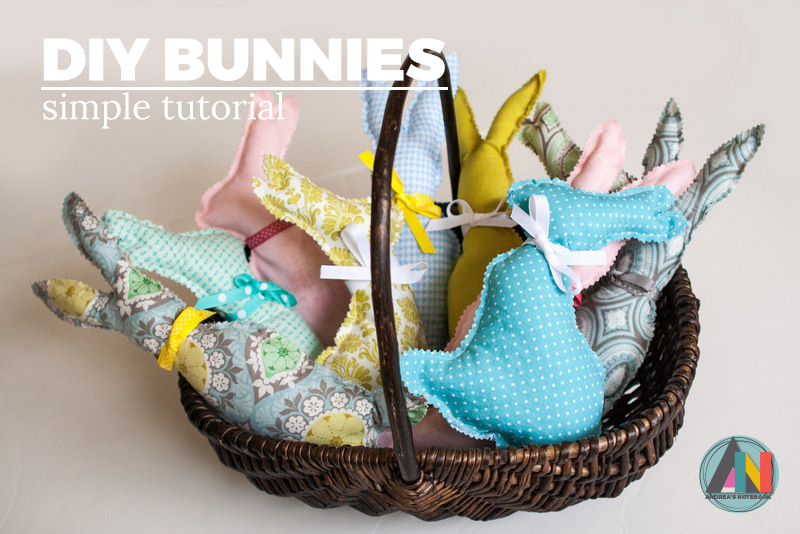 This free pattern for a Floppy Bunny is hop-tastic! 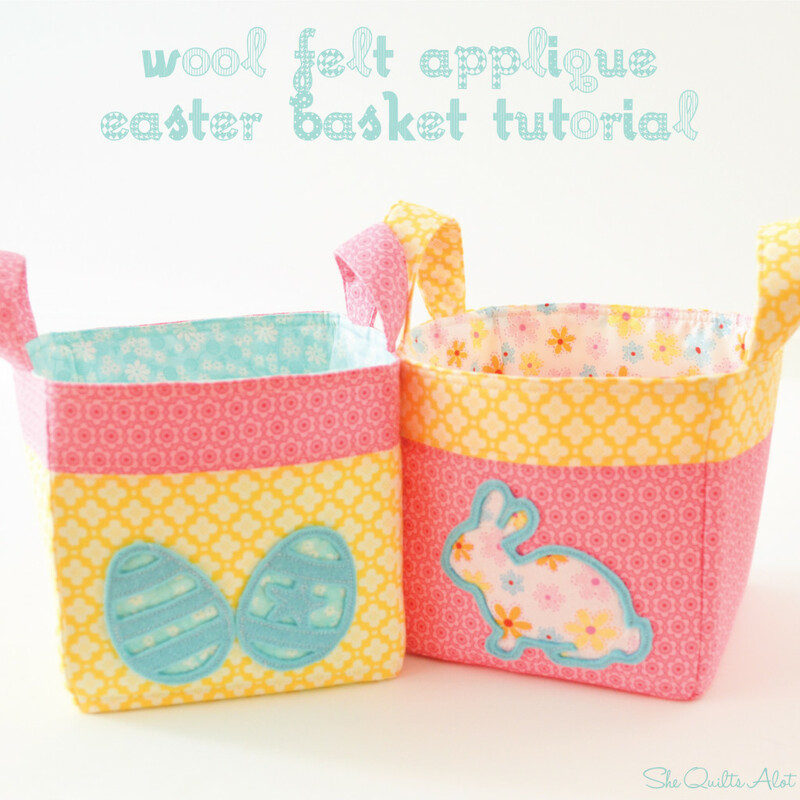 Who needs a traditional basket when the Easter Bunny can fill up one of these Fabric Applique Easter Baskets? 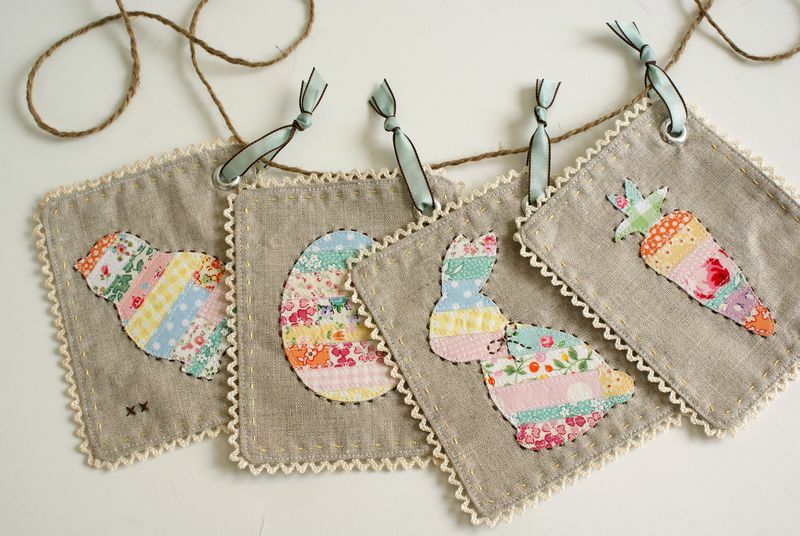 Isn’t this the most adorable bunting? 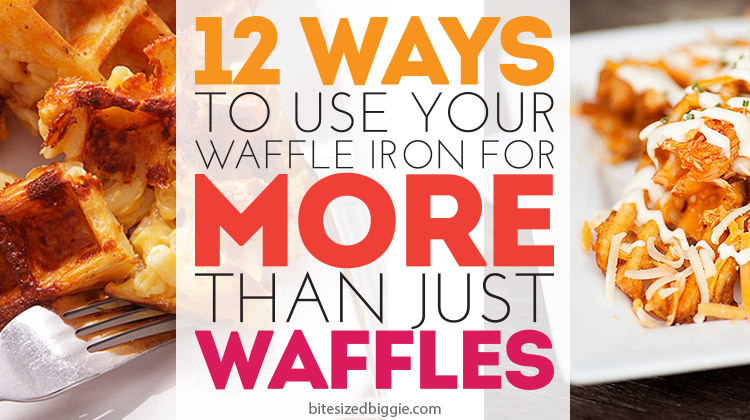 Make one with these free templates. 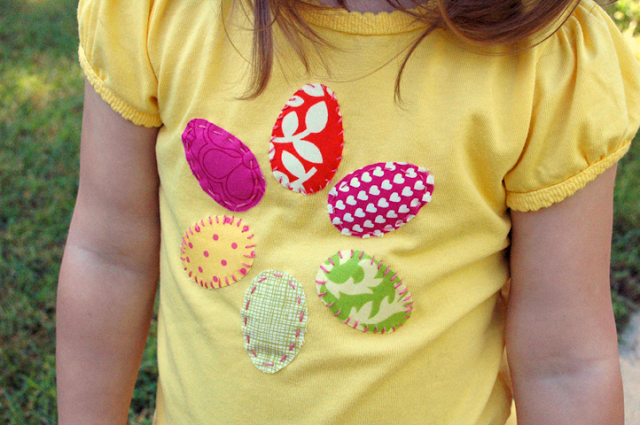 Your little one will be dressed perfectly for that egg hunt with this scrappy Easter Egg Shirt. 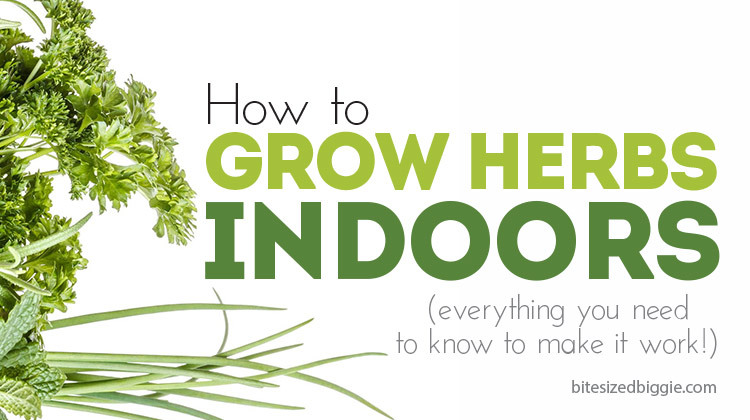 Don’t forget the front door! 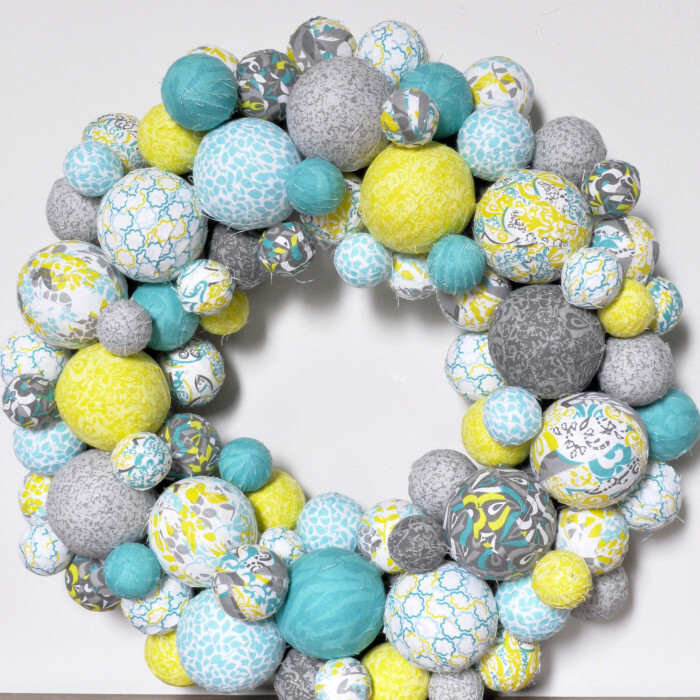 This fabric wrapped egg wreath wraps up quickly with strips of scraps. 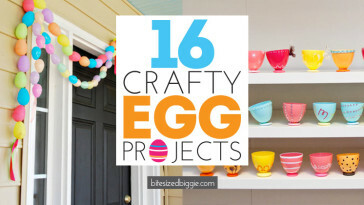 If you make them with different pastel colors, they will look more like eggs then balls. 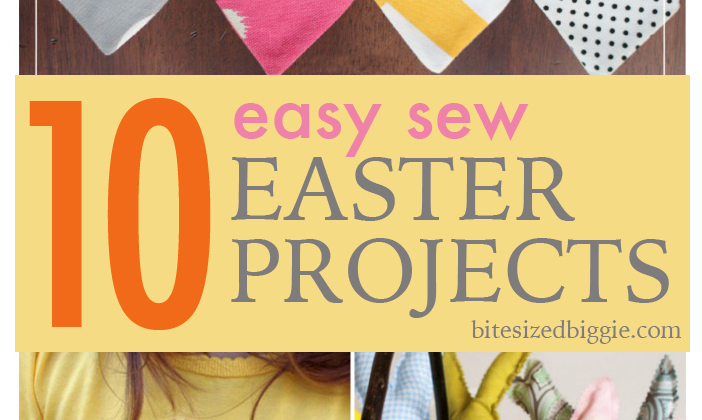 Looking for MORE Easter sewing projects? 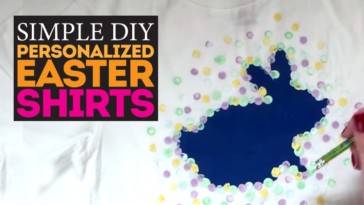 Hop over and see 10 Easy Sew Easter Projects! 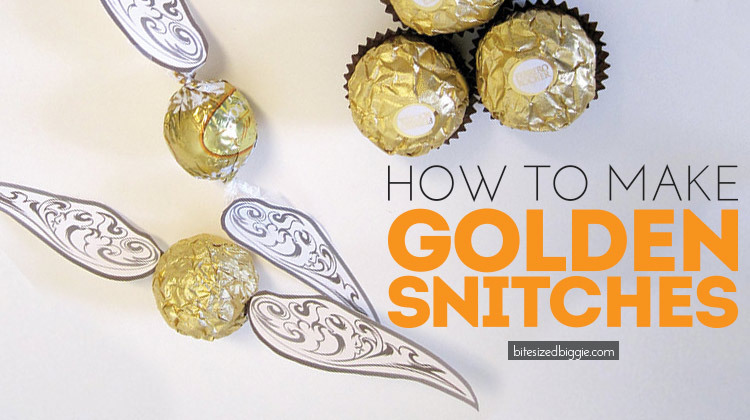 And pin this post for later!